Want to dress like Ginny Weasley for Halloween? 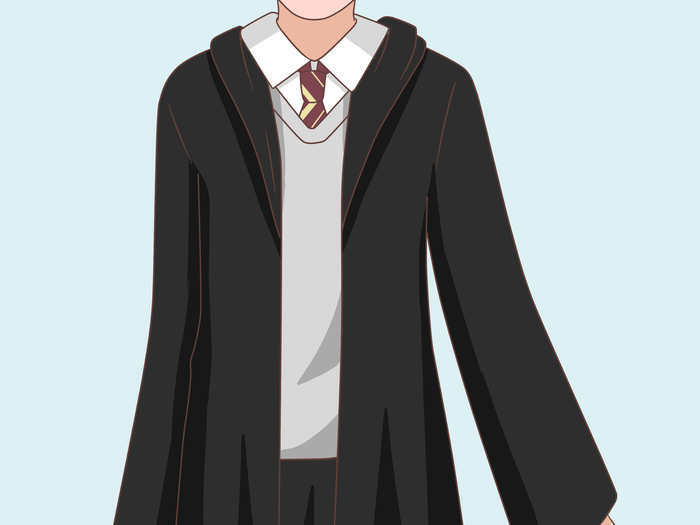 The following article tells you how to dress like Ginny. It's really easy and fun! Wear a white shirt and a maroon tie with yellow stripes. On top, wear a woolen grey vest. Wear a black skirt just up to/above your knees and wear black tights underneath. Wear a black robe on top with the Gryffindor logo on the top left side. Or, just leave it black if you can't stitch the logo on. Wear black shoes. Ginny obviously carries a wand, so you MUST get one. 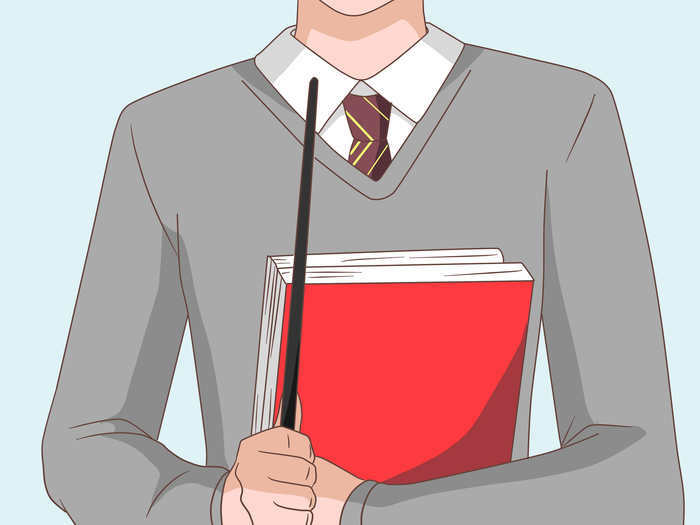 Since you're showing that you're going to school, you should carry a light brown school bag or some books in your hand (just cover your books with paper and write titles related to the subjects taught at Hogwarts). Leave your hair open and just clip it. If your hair is straight, then just clip it. If your hair is curly, use a hair straightener. If you want, you can color it a reddish-blondish-brownish color, just like Ginny's. Be sure your makeup is 'barely there'. Ginny barely wears makeup. 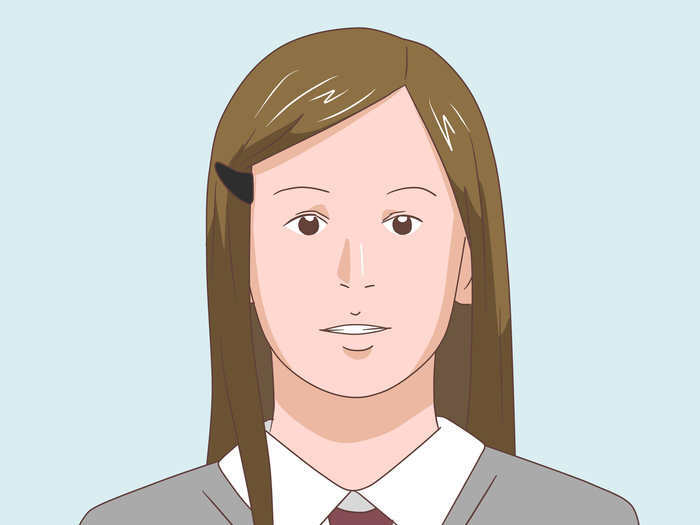 She just wears extremely pale pink blush and some clear, glossy lipgloss. 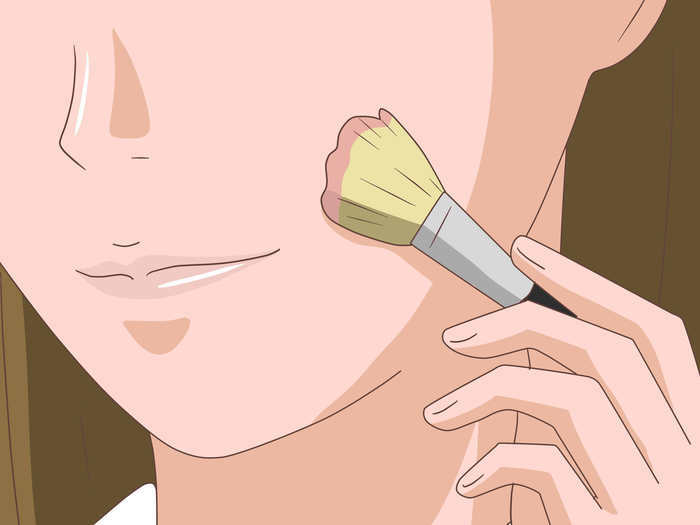 Keep your makeup to a minimum. Black converse will work just as well as black shoes like the one Ginny wears (like the one in the picture). Don't wear too much makeup if you are aiming for a young Ginny, but if you are aiming for an older look, wear slightly more. Be careful with the straightener.